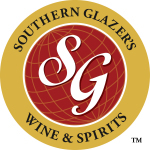 MIAMI & DALLAS--(BUSINESS WIRE)--As consumers’ love affair with sparkling wine gears up during the holiday season, Southern Glazer’s Wine & Spirits – the largest North American wine and spirits distribution company – offers a bubbly tutorial from the Company’s top wine educator. Eric Hemer, the Company’s Senior VP and Director of Wine Education, outlines the many different sparkling wine options to help consumers choose the best bottle of bubbly for their tastes and wallets. As the saying goes, “Not all sparkling wine is Champagne, but all Champagne is sparkling wine.” The most complex, expressive, compelling, historic and typically costliest example of sparkling wine comes from the cool climate and chalky soils of the Champagne region of northern France. By law, Champagne may be made singly or in a blend of the black grapes Pinot Noir and Meunier, and the white grape Chardonnay. Most Champagne is made from a blend of the three grapes and is labeled Champagne Brut Non-Vintage (NV). For those who may feel like splurging a bit this holiday season, look for vintage dated Champagne, which is aged longer in the bottle for additional complexity and richness. 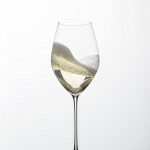 Champagne prices start around $40 and run up to several hundred dollars for Cuvée Prestige wines. In French regions beyond Champagne, the term Crémant is used to indicate a wine made by the Classic Method. These wines offer very good value and quality too. Look for Crémant de Bourgogne (Burgundy), as well as Crémant d’Alsace, Crémant de Loire, and Crémant de Limoux, in the south of France. These wines typically retail for $15 to $25. Italy’s best known Classic Method (Metodo Classico in Italian) sparkling wine is called Franciacorta, located in Lombardy, near the city of Milan. 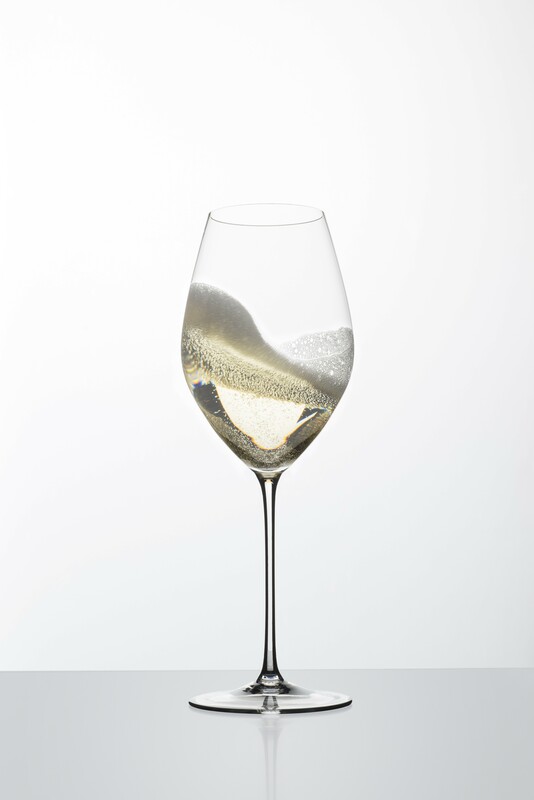 Franciacorta is typically a blend of Chardonnay, Pinot Noir and Pinot Bianco. It is comparable in style to non-vintage Champagne, and most are priced a bit less as well. In addition to Franciacorta, other good examples of Metodo Classico wines include Alta Langa, from Piedmont, and Trentodoc, from Trentino. These wines are made primarily from Pinot Noir and Chardonnay as well. These wines range in price from around $20 to $40 retail. Spain’s version of Classic Method wine is called Cava (cellar in Spanish). Most Cava is produced in Penedès, in northeastern Spain, near Barcelona. Cava is made from native Spanish grapes such as Xarel-lo, Parellada and Macabeo as well as French varieties Chardonnay and Pinot Noir, among others. A good bottle of Cava typically retails for well under $20, making this bubbly an excellent value as well. This is another way of making sparkling wine, and produces softer, fruity, frothy wines ranging in style from lightly sparkling (frizzante in Italian) to fully sparkling (spumante in Italian). Sweetness levels vary, from Brut to medium sweet. Look for wines labeled Asti (slightly sweet and spumante) and Moscato d’Asti (medium sweet, frizzante). These are both made from the same grape, Moscato Bianco, in Italian, known as Muscat Blanc in France. Frizzante can also be had in red wine format; one such notable wine is Brachetto d’Acqui, made from the red Brachetto variety not far from the Moscato d’Asti production zone in Piemonte, Italy. These wines are also low in alcohol, 5.5% by volume, making them good choices as brunch wines. One of the most popular sparkling wine categories today is that of Prosecco, from the Veneto region of northeastern Italy. Stylistically, Prosecco also ranges from frizzante to spumante, and is typically either Brut or Extra Dry (a slight hint of sweetness). Glera is the grape variety, also known simply as Prosecco. Recently, a new production zone has been established within the larger Prosecco region, this area is called Conegliano-Valdobbiadene, named for these two villages. To identify wines from this zone, look for the term Superiore and letters DOCG on the label, indicating higher quality. A variety of cooler climate regions in the United States produce high quality Classic Method sparkling wines. Coastal California, from Santa Barbara in the south to Mendocino County in the north, is home to many high quality sparkling wines. Stand out regions include Carneros, shared between Napa Valley and Sonoma County, and the Anderson Valley in Mendocino County. Further north, in Oregon’s Willamette Valley, a region with a cool climate often compared to that of Burgundy and Champagne, France, several notable producers are making fresh, clean, crisply acidic bubbly from Pinot Noir and Chardonnay, the best of which is comparable to good Champagne. Most American Classic Method wines are in the $20 to $30 retail range, with some reserve vintage bottlings up to around $50. 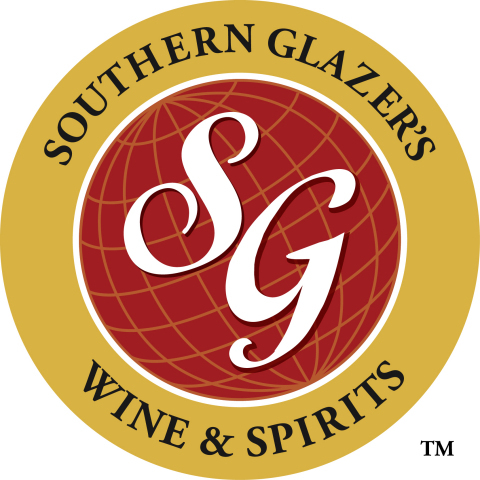 Southern Glazer’s has more certified wine experts than any other North American wine and spirits distributor. Its employees have successfully completed more than 5,000 wine, sake and spirits education programs, from introductory to master-level achievements. • 117 Certified Specialists of Spirits (CSS). There are only 147 Master Sommeliers in North America, and 15 of them work for Southern Glazer’s.